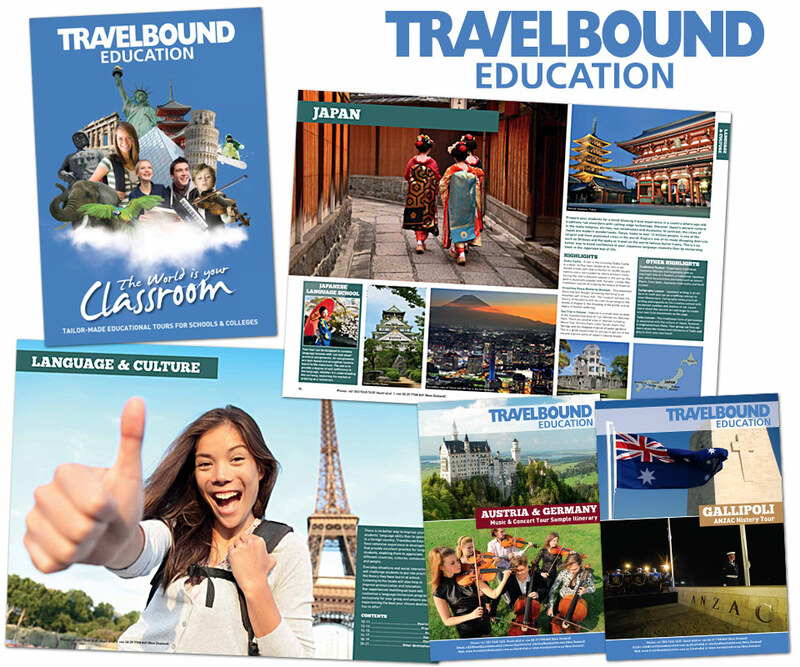 Project: Travelbound Education offer tailor-designed school tours to overseas destinations. Their Asia Pacific operation required a brand re-calibration program to improve their brand visibility in a competitive market. Solution: Services included brand strategy, art direction, brochure design, presentation folder design, print management, corporate collateral, brand guidelines, copywriting, electronic presentations and website design and development.